No one likes to hear the word “lawsuit”, especially when it’s linked to a condo you are thinking about purchasing. However, this is a situation some buyers will find themselves in, and we’ve seen firsthand that it’s not necessarily something you should steer clear of. Take The Abbey Lofts in Toronto as an example. Built in 2008, this gorgeous church conversion in High Park was a hot commodity among buyers. Unfortunately, after residents moved in and time went on, a number of deficiencies within the building came to light, and the condo corporation decided to sue the developer. While your monthly condo fees cover regular building maintenance, the cost of a lawsuit is not something a condo corporation would expect to have to pay for. In the case of The Abbey Lofts, every condo owner was required to pitch in money to help fund the lawsuit. Those who couldn’t afford to pay their share, or who were simply not interested in dealing with the lawsuit, listed their condos for sale in Toronto which drove down their values. 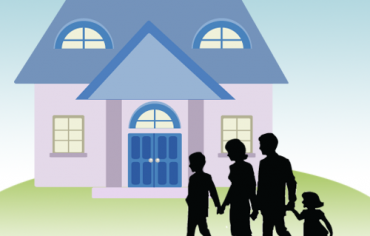 Here’s where things get interesting for both owners and potential buyers. Despite their declining value at that time, the lawsuit was fully funded and, even better, the condo corporation won. The developer of The Abbey Lofts had to carry out all the repairs needed to correct the deficiencies and, when they were done, they commissioned a special assessment. And guess what? Their values went back up – way up. In fact, just after the lawsuit was funded – meaning new buyers wouldn’t have to put money in – values began to climb. 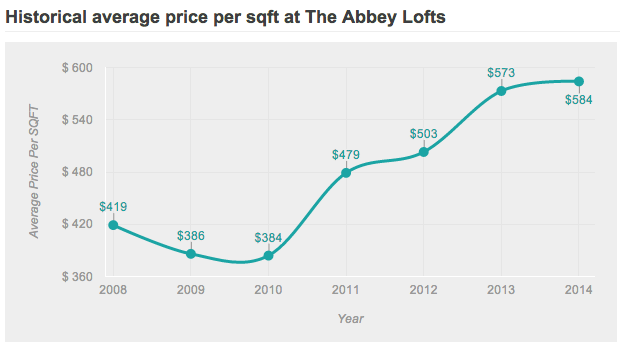 The price per square foot at The Abbey Lofts jumped from $384 in 2010 to $479 in 2011 – a 25% increase in just one year. There was slow growth in value between 2011 and 2012 but, when the repairs were completed, the price per square foot went up from $503 in 2012 to $573 in 2013 – an additional 14% increase. Today, The Abbey Lofts are worth 52% more than they were at the time the condo corporation decided to sue the developers. For anyone who bought into the building during that lawsuit, the purchase has proven to be a great investment. 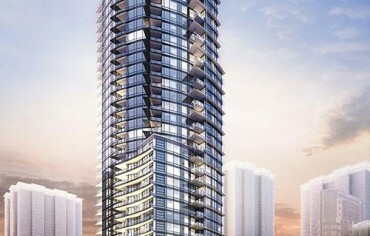 This is not an unusual outcome, when it comes to condos that are facing lawsuits. While a lawsuit does suppress the condo’s value for a period of time, it’s exactly that – a temporary suppression. A similar situation occurred in 2009 at another Toronto condo building: The Merchandise Lofts. 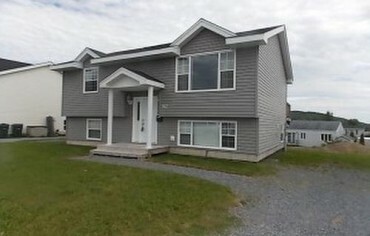 It’s an older building – construction was completed in 2000 – and residents enjoyed a number of years in it, before it got tangled up in a lawsuit. Much like the situation at The Abbey Lofts, a number of owners jumped ship and sold their condos when the lawsuit came to light, which drove down their values. 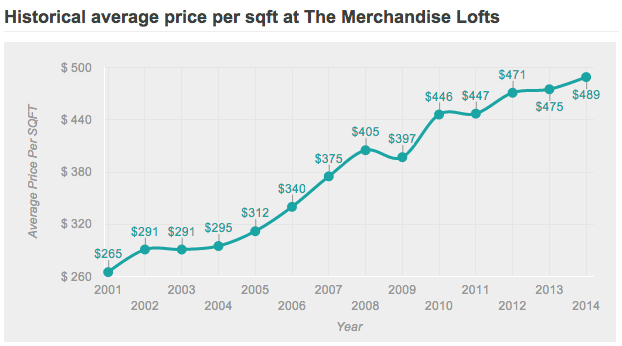 However, once resolved, the price per square foot jumped from $397 in 2009 to $446 in 2010 – a 12% increase. And, as you can see, prices have continued to climb ever since. 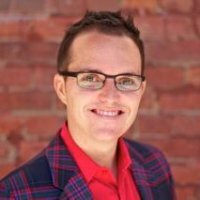 The moral of the story: Don’t dismiss a condo as a viable purchase option, just because it’s stuck in a lawsuit. Many buyers are hesitant to buy into a building facing a lawsuit, but it’s proven that with great risk comes great reward. To find out if a condo you like is either in a lawsuit, or may be facing one in the near future, request to review the condo corporation’s status certificate; this document provides a snapshot of the building’s financial stability, and will include information on any past or ongoing lawsuits.